Seemingly leading the pack of Italy’s rising stars is Uto Karem, who in just a short period of time has produced hit after hit with forward thinking dance tracks that are fast becoming staples for DJs everywhere. With an ability to infuse cutting edge machine music with soulful grooves. 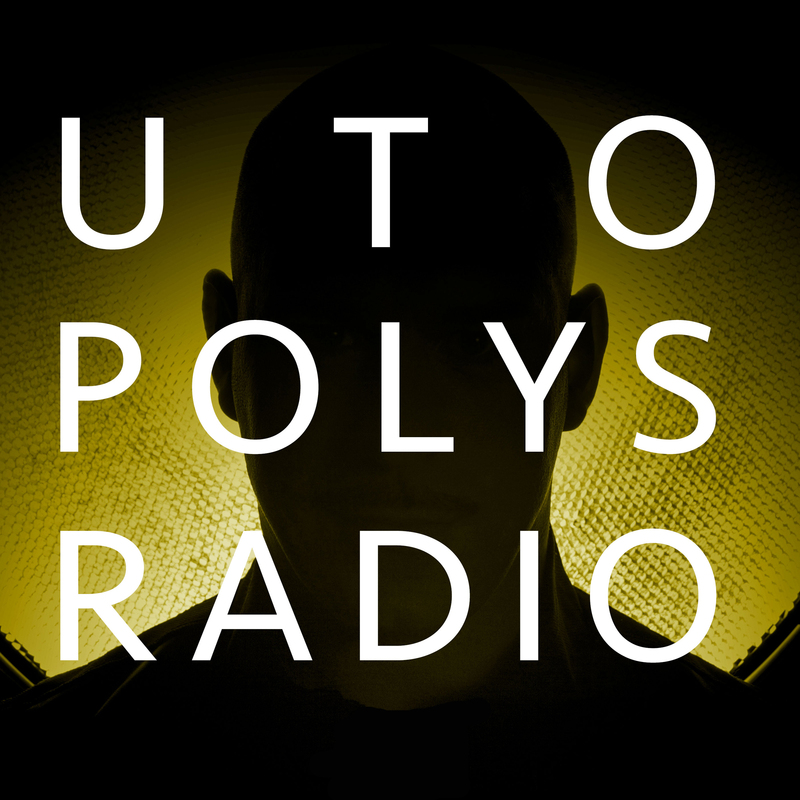 As well as being an in-demand remixer, DJ and producer, Uto also runs his own Agile Recordings imprint on which he explores the same deep techno rhythms and loopy hypnotism as he does with his original works.